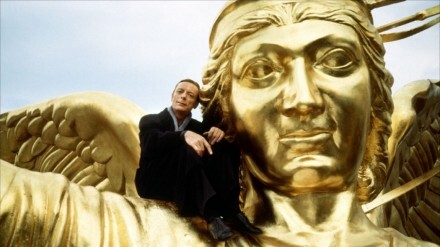 Otto Sander, the actor who played the angel Cassiel in the Wim Wenders films Wings of Desire and Faraway, So Close!, died last week at the age of 72. We (myself and Glyn Lloyd-Jones) adopted the name Cassiel early in 1990 as a project name for live performance at the UK Electronica festival. I had no idea I’d still be using it as a professional company/project name nearly a quarter of a century later.